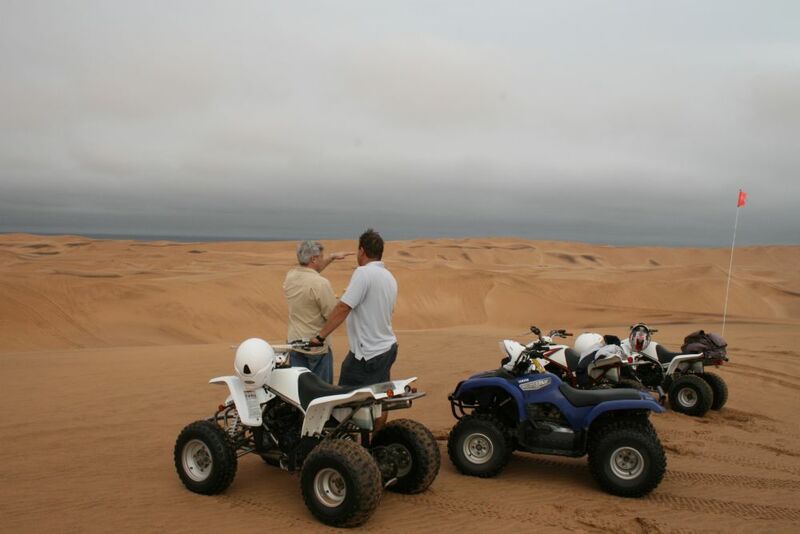 Motorized Watersports on Von Bagh Dam, Gem market, Spitzkoppe Mountains, Abseiling, Skeleton Coast, Swakopmund, Sand Dunes, Quadbiking (ATVs), Dune Boarding, Excellent Restaurants, Sea Kayaking Paragliding, Namib Desert, Brandberg Mountain, Bushman Rock Art, Twyfelfontein Rock Engravings, Damaraland, Opuwo, Himba People, Epupa Falls, Kunene River, Whitewater Rafting, Etosha National Park, Crocodile Farm, Woodcarvers Market. 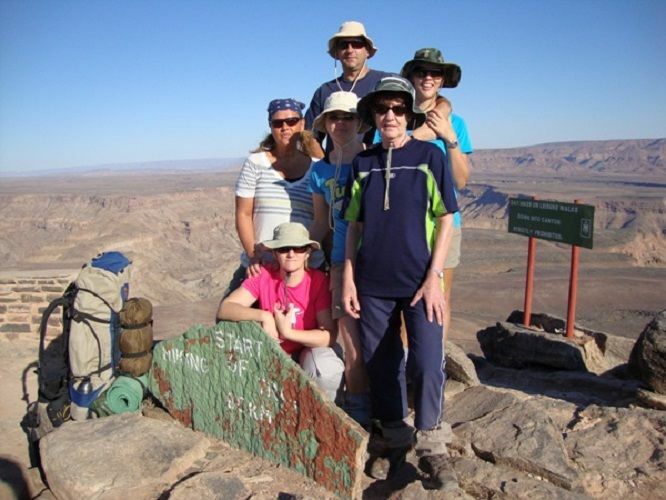 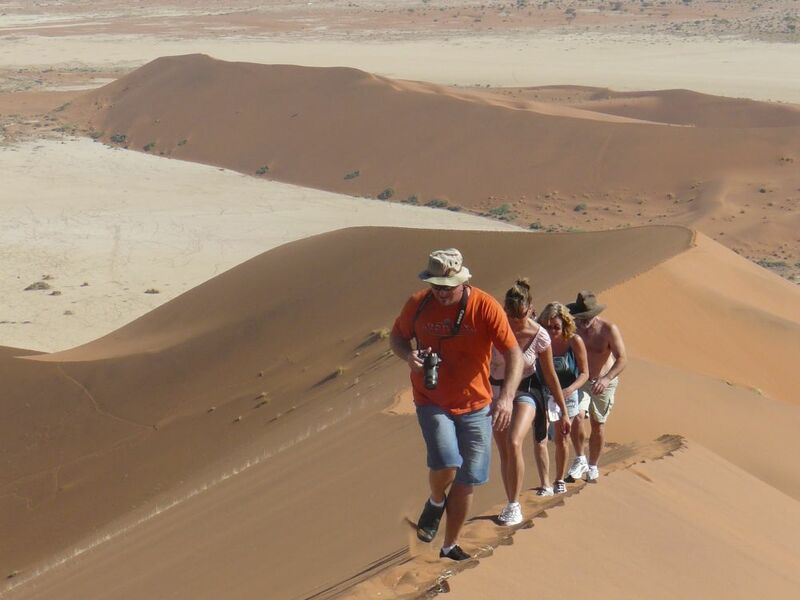 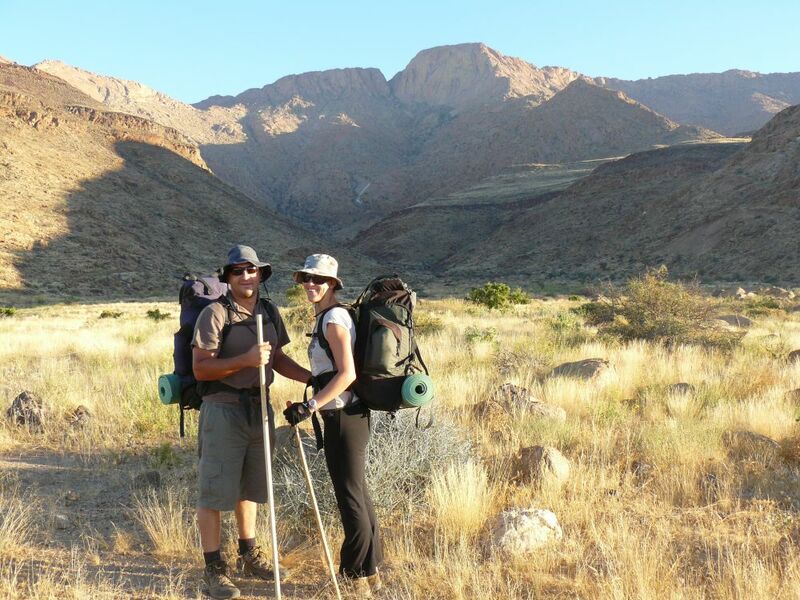 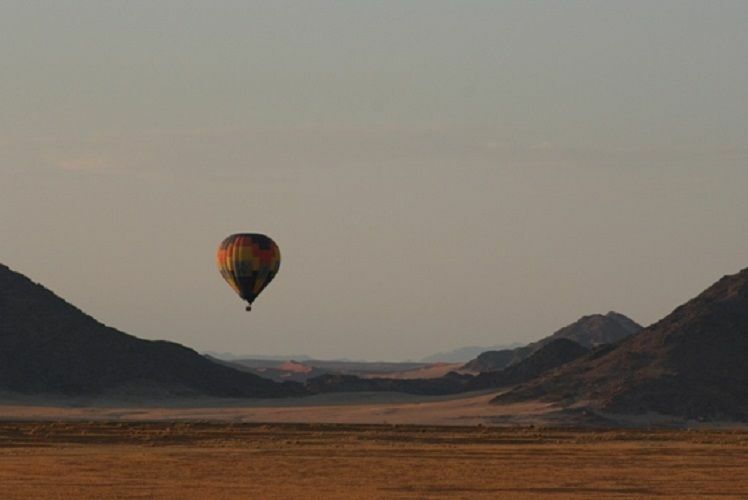 Hike down the mountain – Visit Twyfelfontein rock engravings – Do some mountain biking in the area - Overnight at Camp Xaragu. 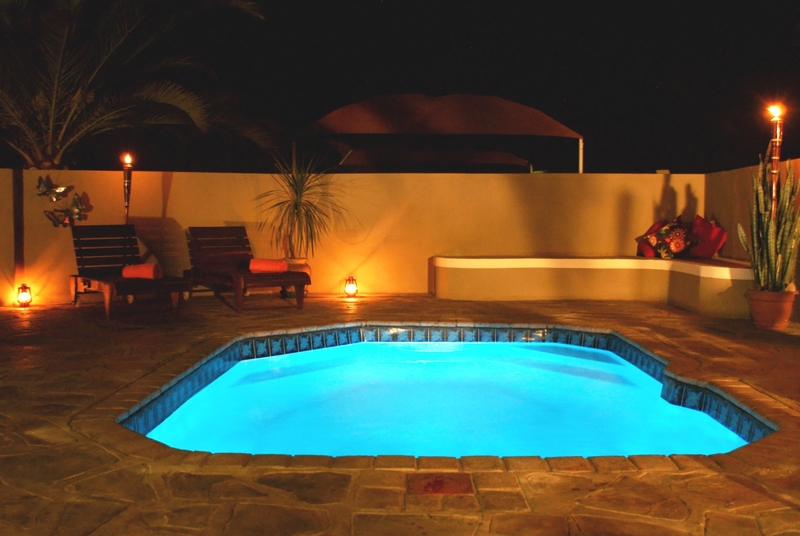 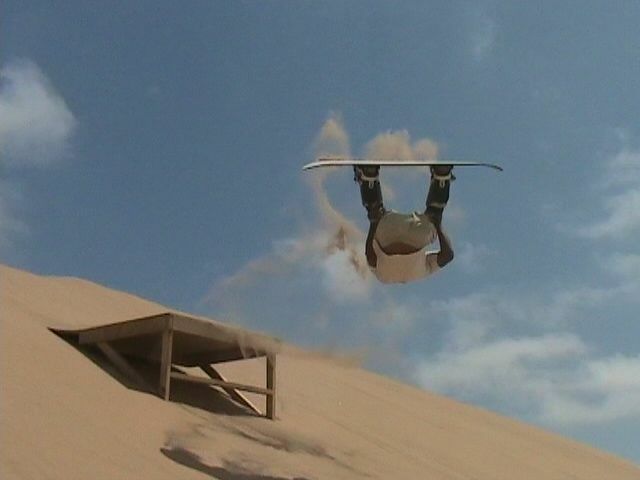 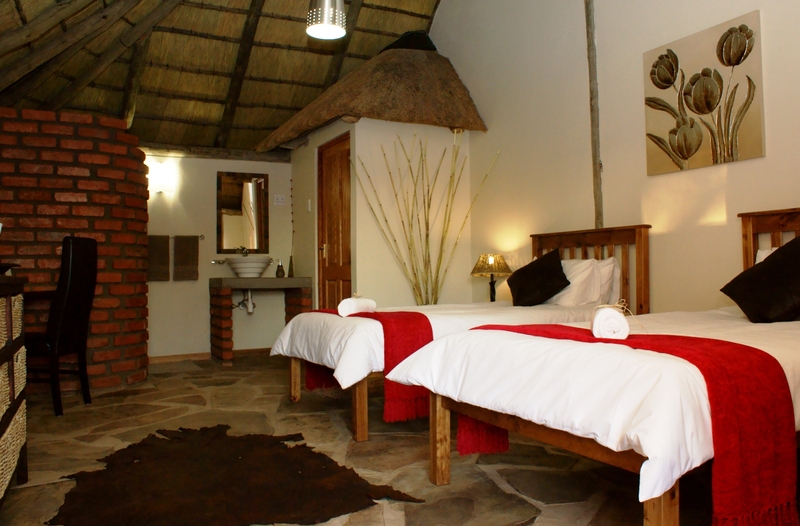 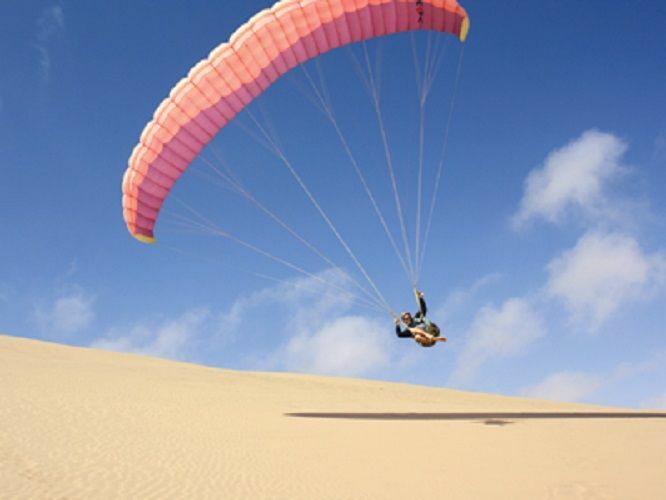 Travel to Palmwag and Fort Sesfontein – Do some mountain biking in the area - Overnight at Warm Quelle. 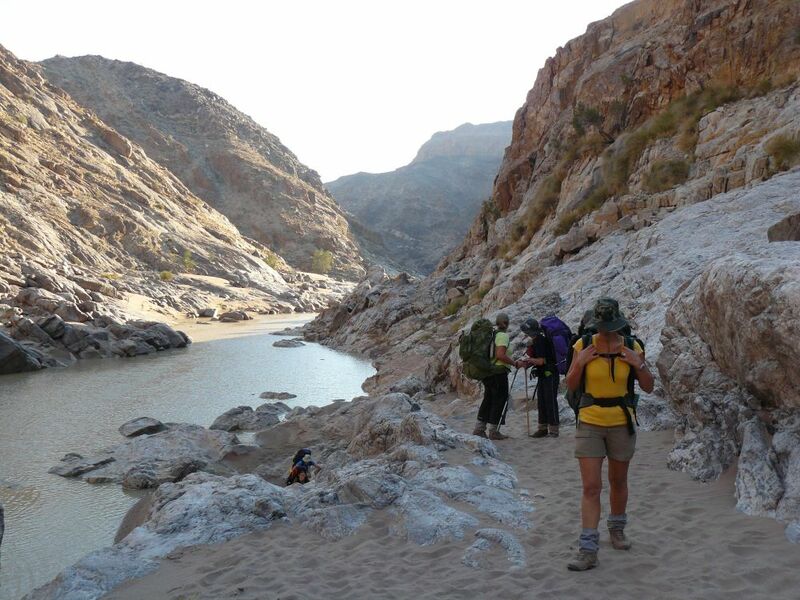 Travel to Epupa Falls – Visit Himba village – Overnight Epupa Falls. 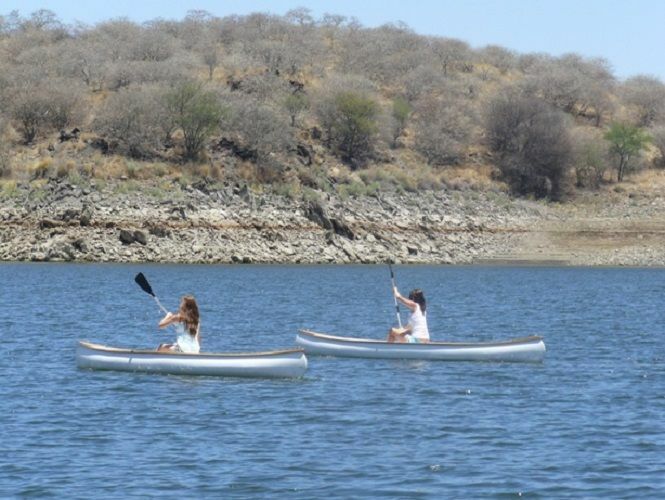 Travel to Kunene River Lodge – Do some mountain biking – Fishing – Sunset cruise on the river – Overnight Kunene River Lodge. 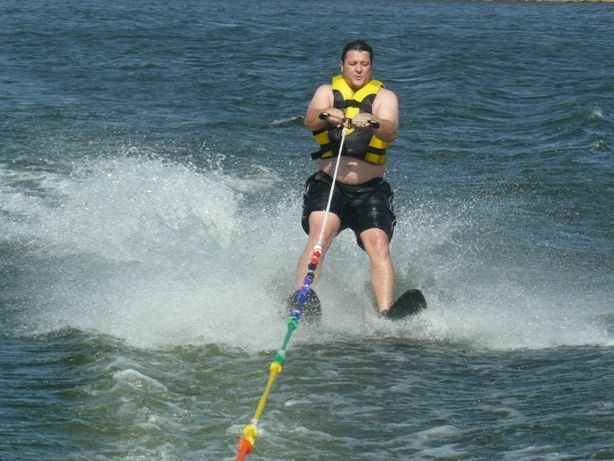 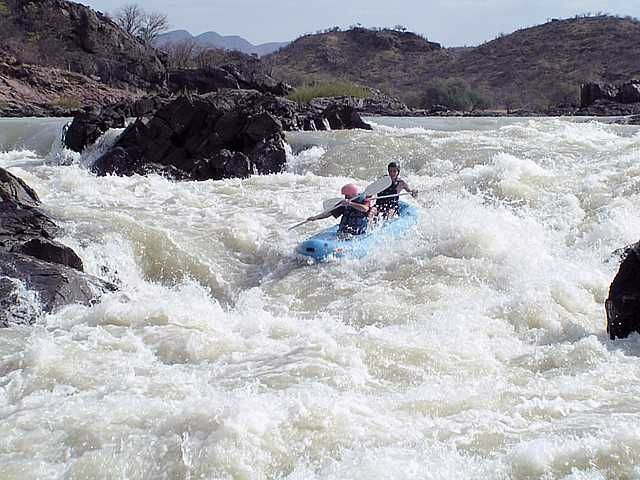 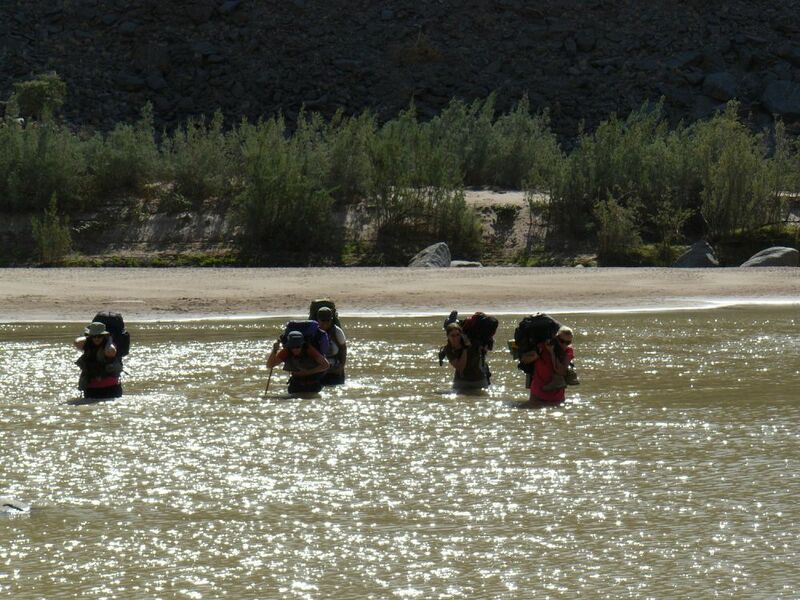 Full day of White Water rafting (up to grade 5 rapids) – Overnight Kunene River Lodge. 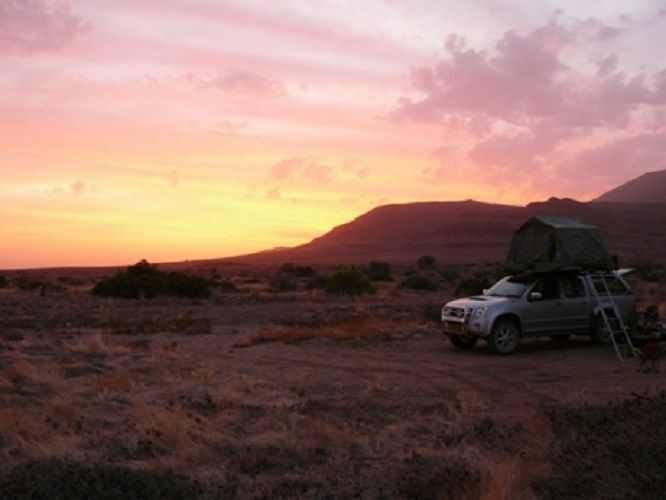 Travel to Etosha East gate – Go for Afternoon game drive – Possible sightings – Elephant, Rhino, Lion, Leopard, Zebra, Giraffe, etc. 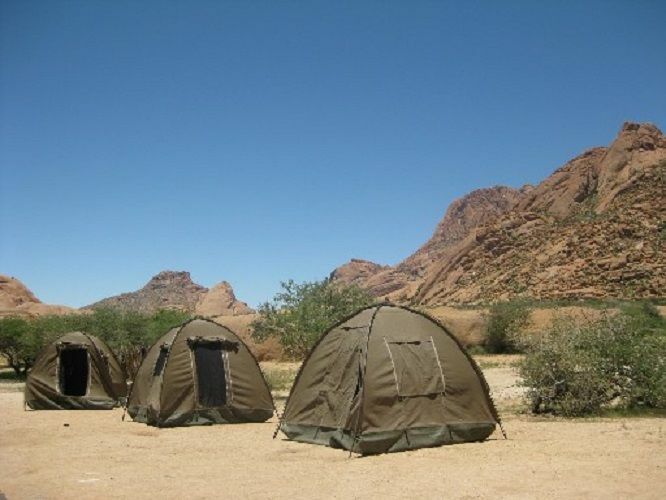 – Overnight Onguma Campsite. 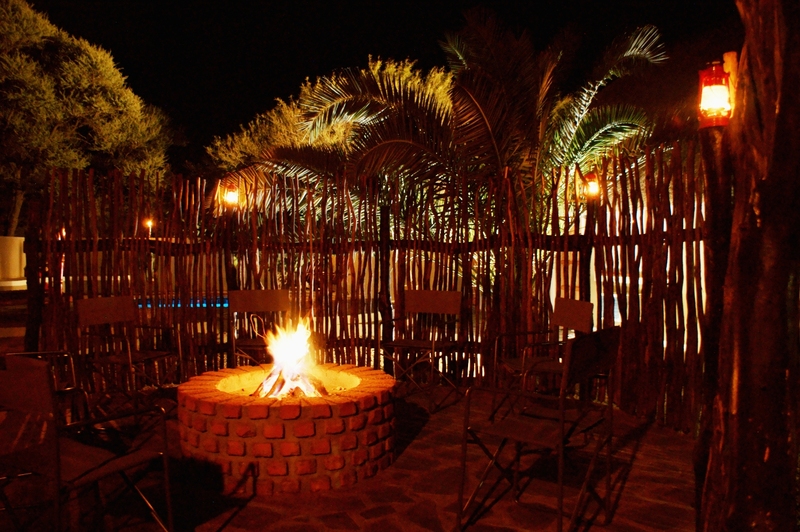 Full day Game drive in Etosha National Park – Exit Etosha South Gate – Overnight Tarentaal Campsite.